© Peter Virag. Featured portfolio, "Victoria from above" – Australasia’s Top Emerging Photographers 2019. 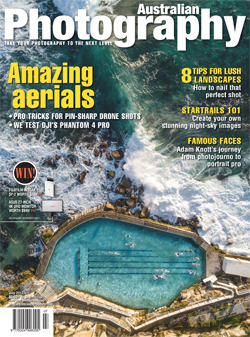 Peter Virag’s entry in Australasia’s Top Emerging Photographers 2019, Victoria from above, is a featured portfolio, and appears in the Landscape category. The Melbourne-based photographer says all the images were “shot from a high angle to highlight the amazing patterns, colours, and textures of sometimes seemingly mundane subjects that surround us.” The collection of aerial abstracts contains both natural and man-made subjects, and were all taken in Victoria. 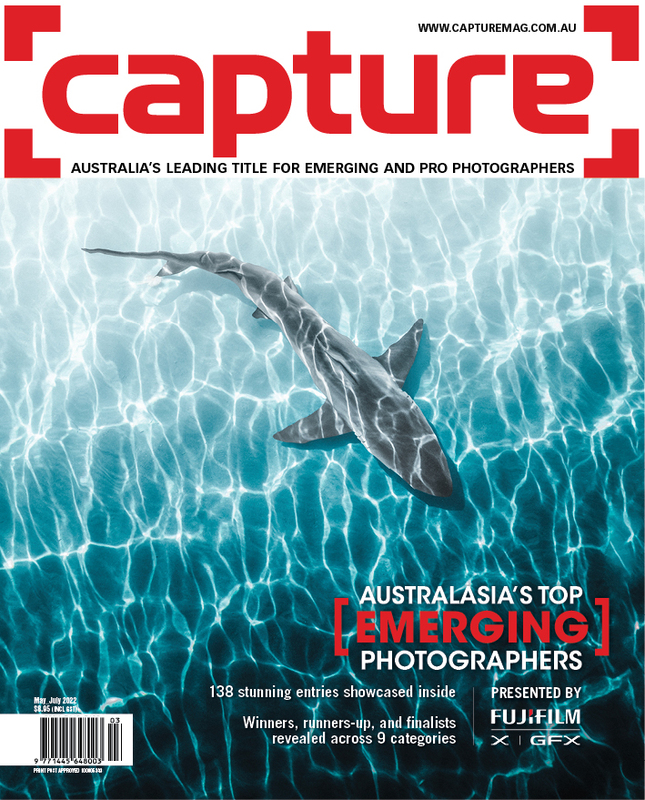 Australasia's Top Emerging Photographers is the region's main platform for discovering and showcasing the best new and emerging talent across Australia and New Zealand. Entries are now open, with early-bird pricing available.